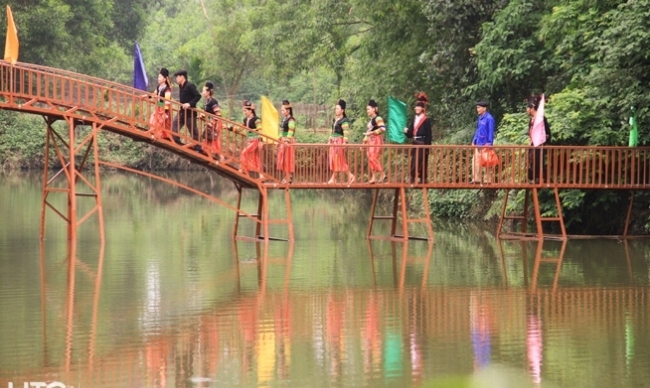 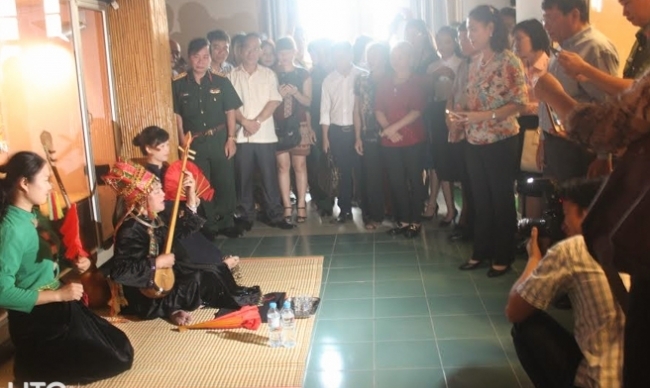 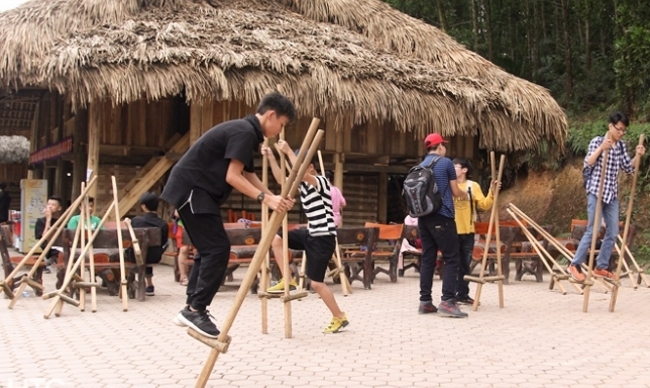 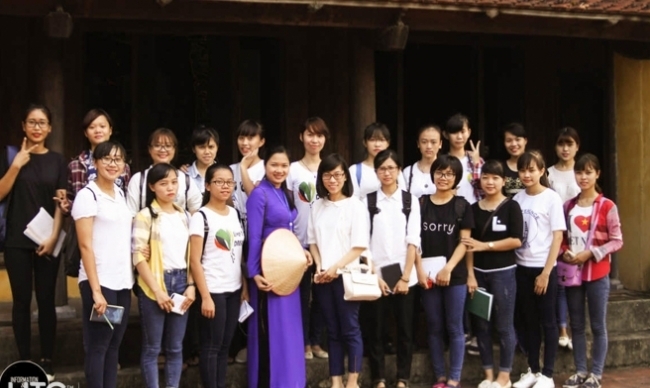 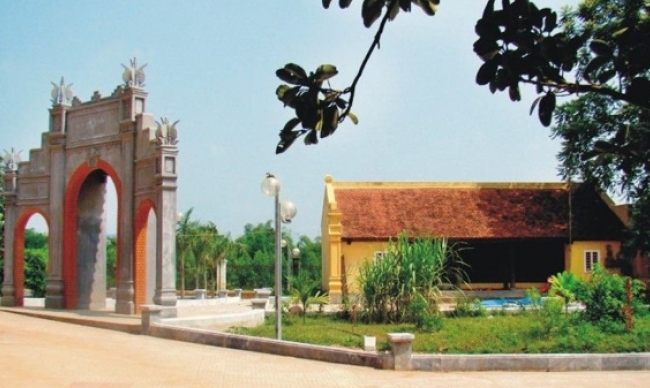 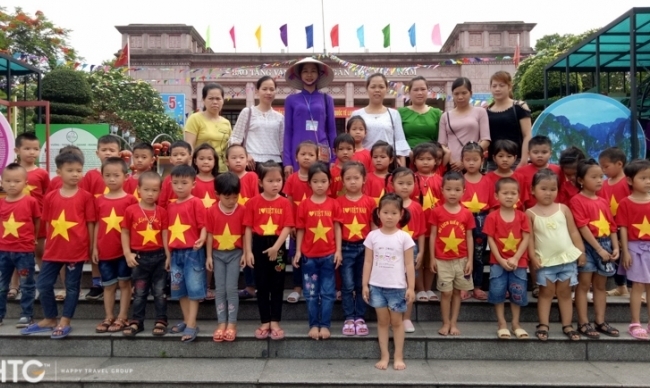 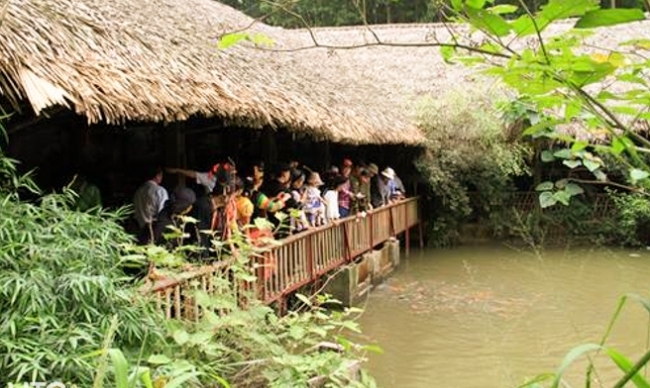 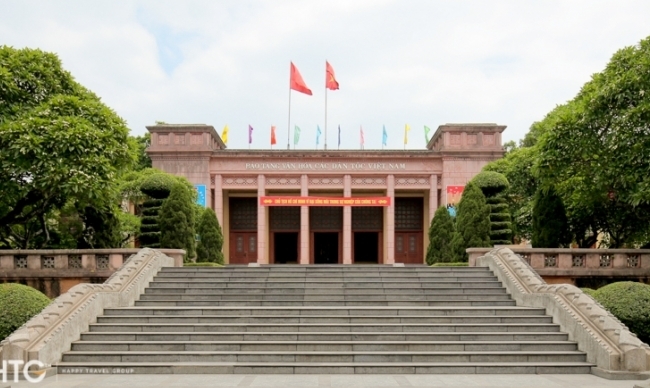 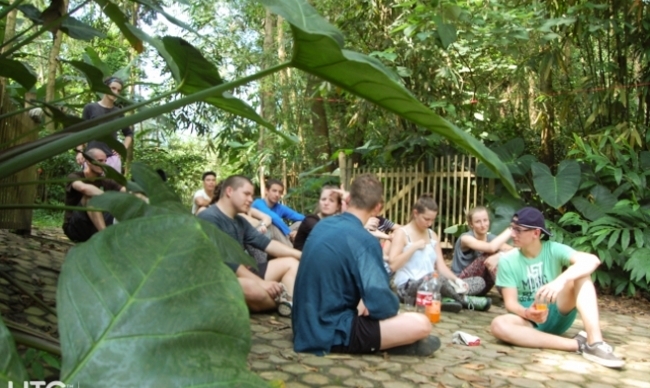 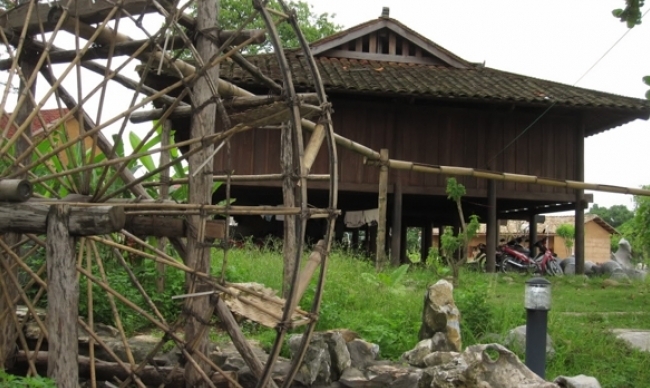 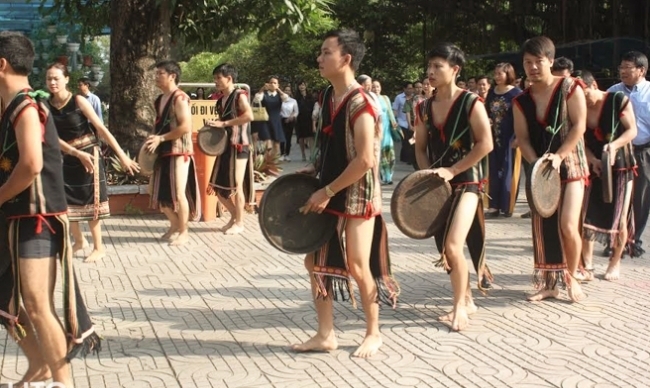 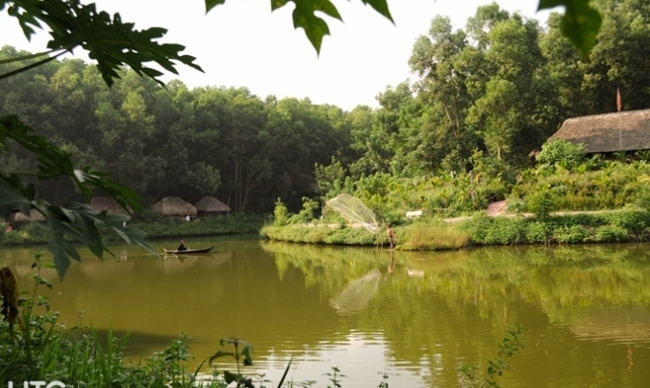 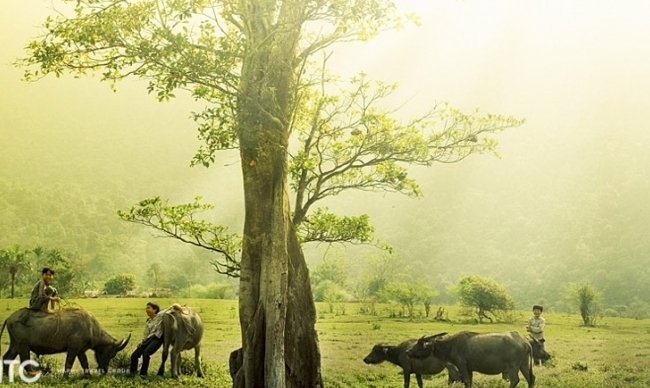 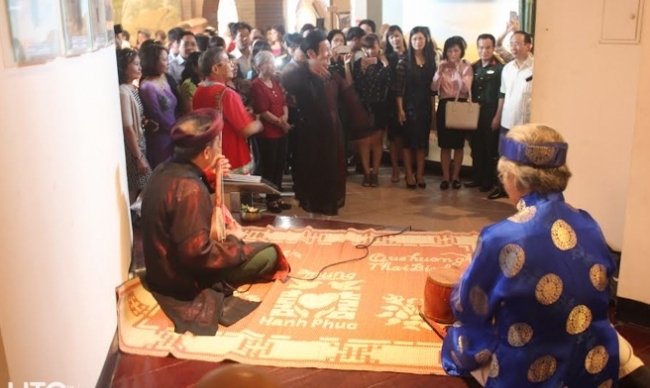 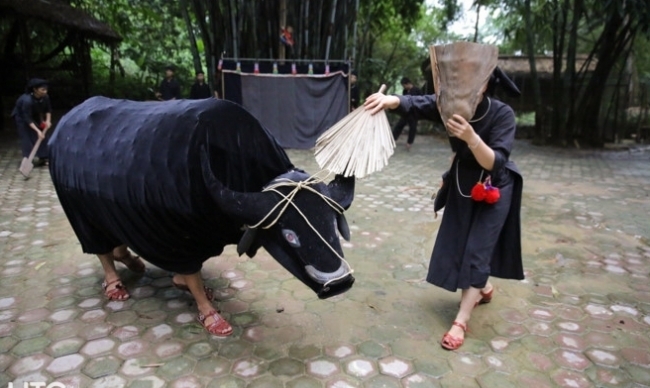 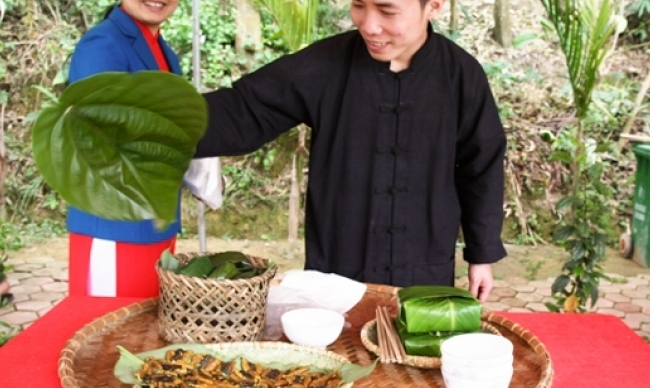 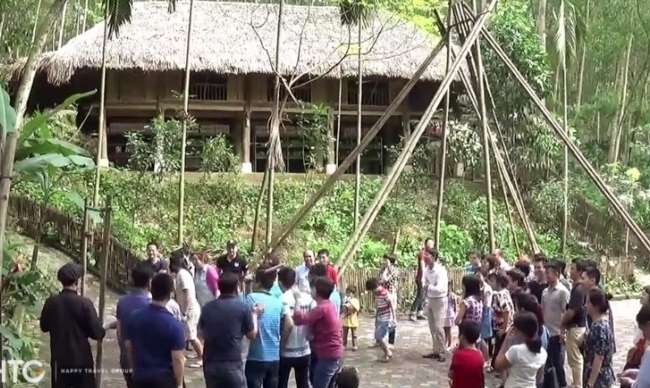 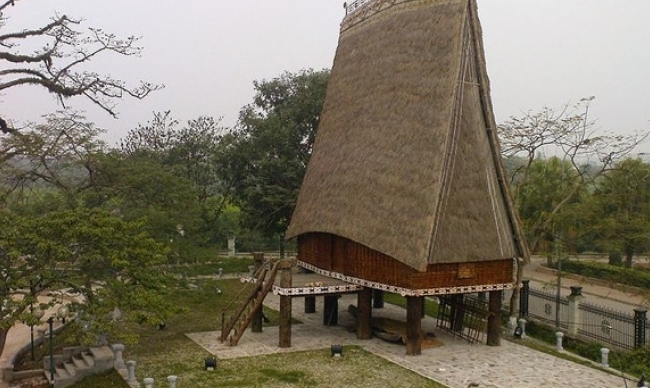 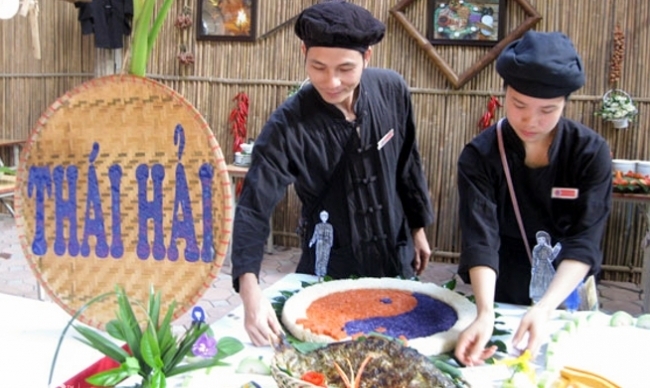 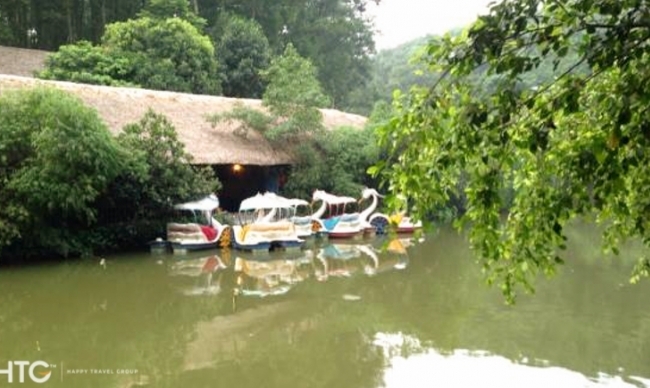 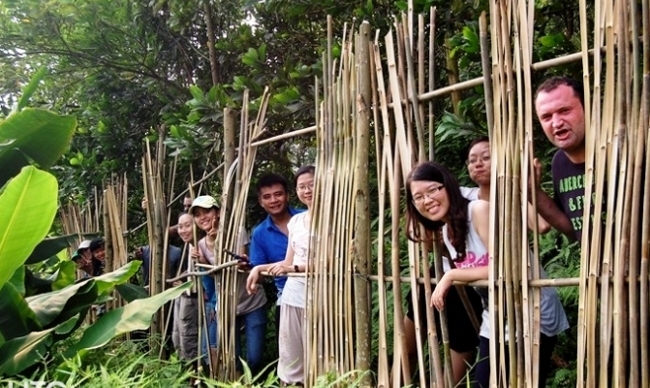 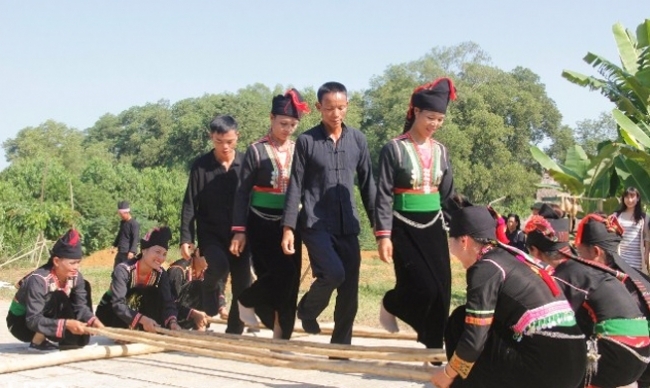 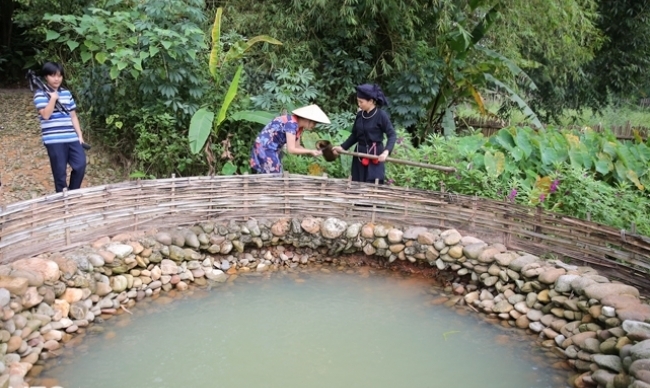 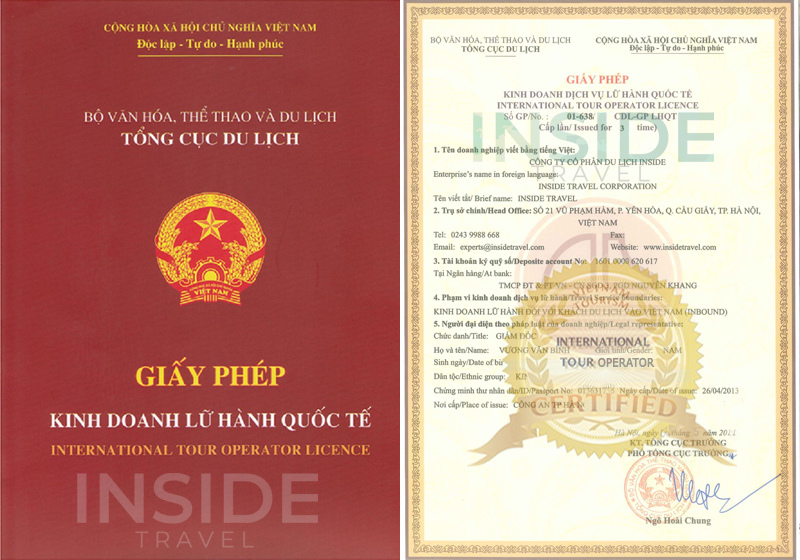 Make sure that you visit the Cultural Museum of Vietnamese Ethnic Groups. 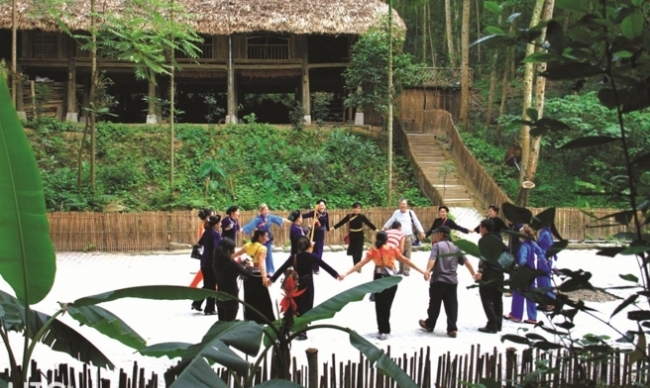 It's definitely worth stopping here for at least an hour to have a perfect introduction and excellent insight into ethnic cultures, way of life and tradition. 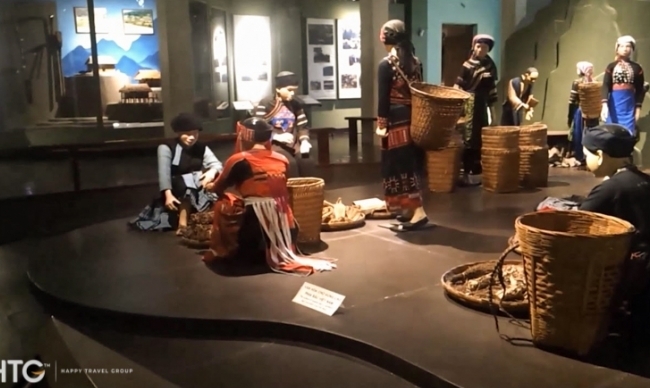 Take the first-hand experience to see a full of lovely examples of ethnic minority costumes, other artifacts from their day-to-day lives and relevant photographs; all just a joy a look at. 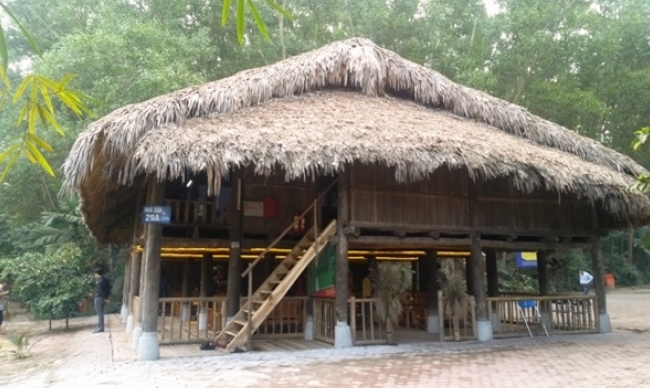 Outside there are a few examples of ethnic buildings, including an amazing community house with the most startling roof elevation. 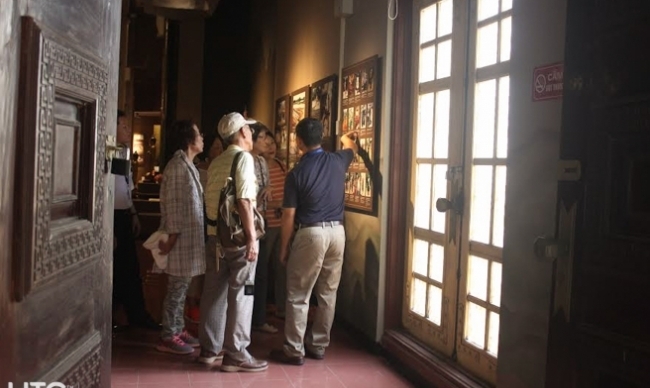 They will absolutely satisfy your curiosity.